Traditionally, Christmas is a special time in the Mediterranean Islands. Italians make and eat traditional foods to fully celebrate and indulge during this important religious and cultural occasion. On all of the islands, we begin with an antipasto (starter), move on to a primo (first course), then the secondo (second course, always accompanied by vegetables), and end in a grand finale with the dolce (the dessert). 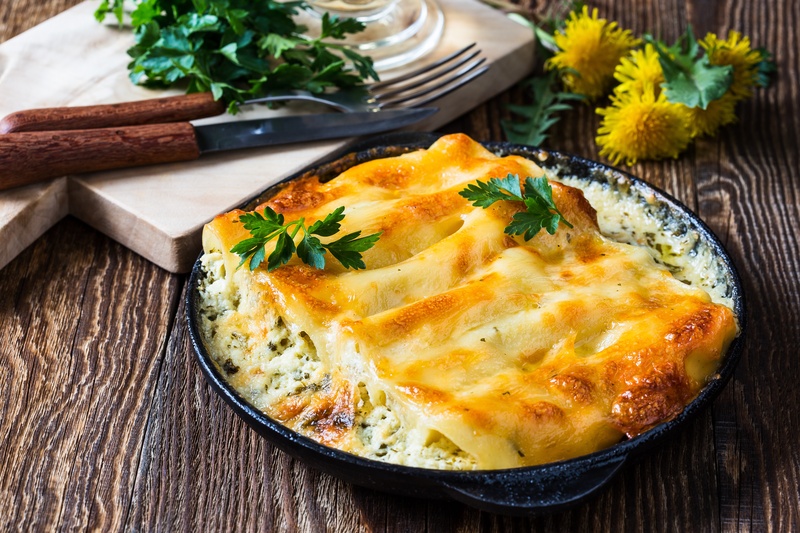 Want to try these authentic dishes yourself for the holidays? Get your FREE copy by filling out the form and begin unleashing your inner chef! Start here to get your free copy of "Unforketable Holiday Recipes from the Mediterranean Islands"